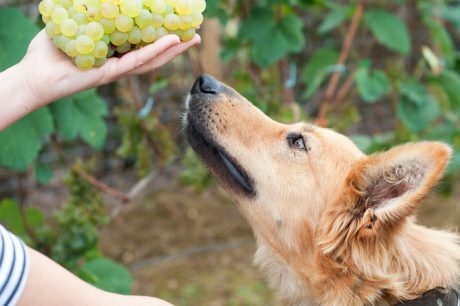 Are Grapes And Raisins Really Bad For Dogs? 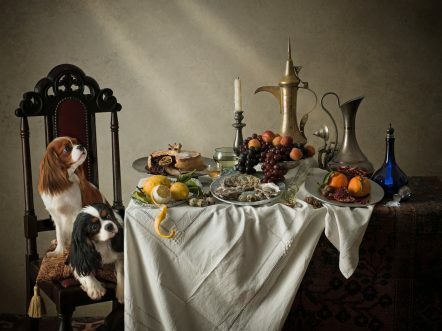 In the event that your canine friend gets into the fruit drawer and has themselves a handful of grapes or raisins, perhaps there isn’t as much of a cause to worry as we may think? 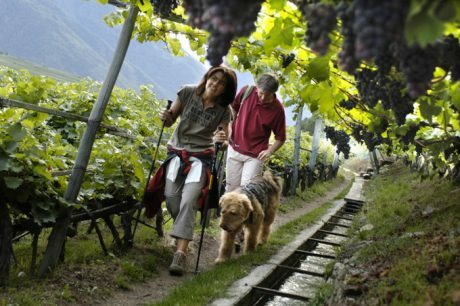 Even if your dog has eaten grapes before without issue, it's still not safe. Adverse reactions could still happen the next time they eat grapes, regardless of the amount. There is just no safe amount of grapes you can feed a dog. These five food items are harmless for most humans, but they can be deadly when consumed by dogs; here they are, along with telltale signs your pooch may have eaten them.